Last week’s Shanghai Review of Books featured a fascinating essay by Qu Muyang on the beginnings of modern Chinese fiction sparked by the publication of A Collection of New Novels from the Late Qing (清末时新小说集), which reproduces manuscripts submitted to a 1895 fiction contest. The contest was run by John Fryer, an Englishman who headed the translation department of the Jiangnan Arsenal and established the Chinese Scientific Book Depot in Shanghai. Patrick Hanan’s essay, “The New Novel Before the New Novel — John Fryer’s Fiction Contest,” is an engaging account of Fryer’s activities in China, the contest itself, and the effect that it had on the development of fiction in China. It was as owner of the bookstore that he briefly involved himself in the development of Chinese fiction. In May 1895, seven years before the publication of Liang Qichao’s Xin xiaoshuo, he announced a public contest for new fiction and advertised it in the press. The seven leading contestants were to receive prizes, and their work was to be considered for publication. Fryer also held out to prizewinners the possibility of long-term employment as writers. What he was seeking was fiction with a social purpose; it had to attack, as well as suggest remedies for, what he saw as the three great afflictions of Chinese society: opium, the examination essay, and foot-binding. In his essay, Hanan argues that Fryer’s contest pushes back the generally-accepted date for the beginnings of new fiction in China (Xin xiaoshuo in 1902), and speculates on how the stories may have influenced other late-Qing writers. Perhaps those influences can be tracked down, now that the stories themselves are available. Qu notes that vast majority of submissions were from writers with backgrounds in missionary schools, and thus whatever their literary merit, the stories may be a valuable source of information about institutional Christianity in China in the 1890s. Hanan wrote his essay relying on news reports, Fryer’s advertisements, and two novels directly inspired by the contest, but the entries themselves were thought to be lost forever. However, in 2006, as UC-Berkeley’s East Asian Library was preparing to move to a new facility, they were rediscovered, more than a century after they were written. 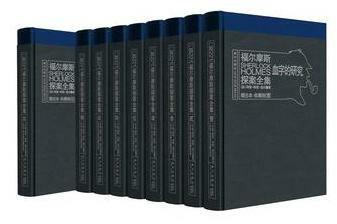 They have now been reprinted in a 14-volume collection which can be yours for just 1,680 RMB. Detail from the cover of Kaltenburg. Scripts/languages represented: Latin (L), Japanese (う), Korean (으), Cyrillic (Π), and Spanish (ñ). See also: Tibetan-style Chinese on Danwei. Who makes money off digital publishing? 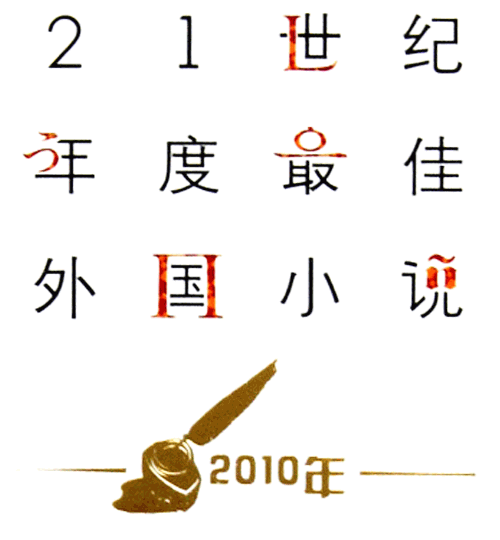 As recounted in this week’s edition of the Southern Metropolis Daily book review, Murong Xuecun posted an “Open Letter to Shanda Literature” on his blog complaining that he had received no royalties whatsoever during the three years he granted the netlit giant exclusive digital rights to his book Dancing Through Red Dust (原谅我红尘颠倒 , 2008). Shanda was supposed to share revenue with the author at a 7:3 split (in the author’s favor), to paid out quarterly. In his open letter, Murong declared his intention to terminate the agreement if his revenue was truly zero. He retracted the open letter when Shanda representatives called him and gave him a full royalty statement, which if anything was more of an insult: the company explained that it only issued royalty statements in amounts greater than 500 RMB, and Murong’s novel had only accumulated 300 RMB in royalties over three years. That sum represents his share of income from 5.5 million clicks, serializations rights in Singapore, and an e-book. Murong Xuecun shot to fame with Leave Me Alone, Chengdu (成都，今夜请将我遗忘, 2002), which was posted to the Tianya BBS before making the jump to print. His recent novels have appeared in print first, which may account for their poor performance in the online marketplace. Murong Xuecun’s Red Dust is market-tested and sold quite well. On Shanda Literature it made 100 smackers a year. Who wants partner up with a 100-a-year company? 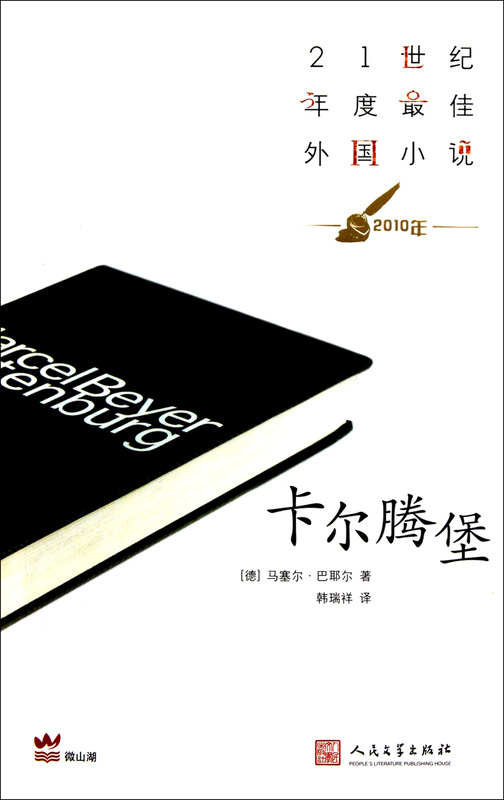 Concession 《租界》 by Xiao Bai (小白) is set in Shanghai in 1931 and first appeared in the Autumn/Winter 2010 novel supplement to Harvest magazine and has just been published in standalone form by People’s Literature Publishing House.